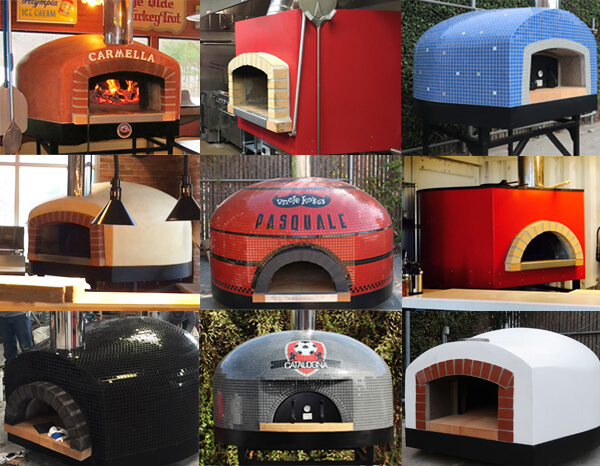 FB insulation blanket is the perfect pizza oven dome insulator. 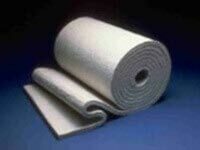 It is a flexible woven ceramic insulation blanket that is both highly efficient and easy to install. 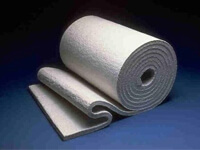 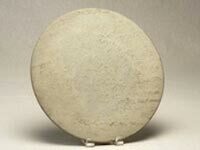 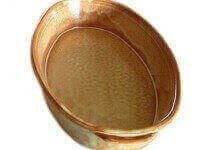 An Alumina Silicate product originally designed for industrial applications, such as aluminum melting and holding furnaces, the cost of FB insulation Board has fallen to where it is often used as the only dome insulator, making vermiculite and perlite obsolete. 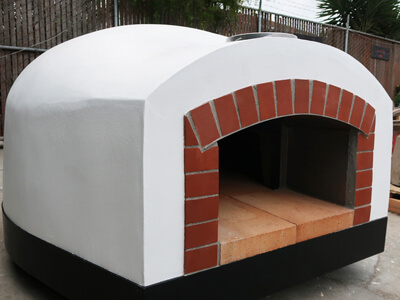 A 3 ” thick layer of FB insulation blanket reduces the potential 800ºF (427 celsius) exterior of a pizza oven dome to roughly 170ºF (77 celsius) at equilibrium. 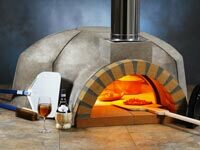 FB insulation blanket is easy to install and to work with, easy to cut, light weight and highly efficiency for optimal pizza oven performance. 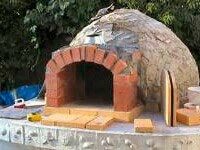 You can see how to insulate, lath and shape an oven on our Youtube channel. 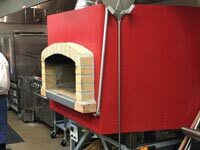 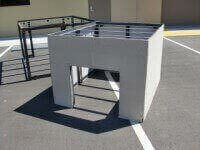 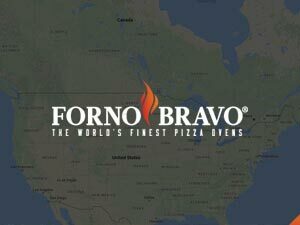 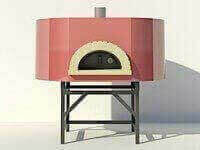 FB insulation blanket comes standard in ALL Forno Bravo residential modular oven kits and commercial modular oven kits. 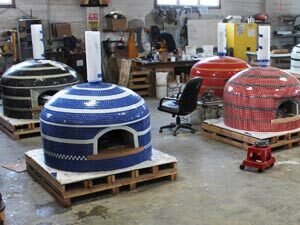 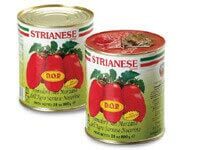 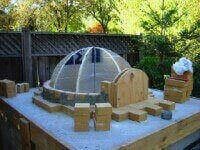 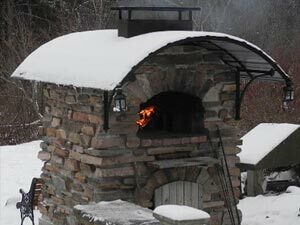 Many competitors do not provide pizza oven insulation for the dome asking you to purchase vermiculite or perlite and mix it with Portland cement. 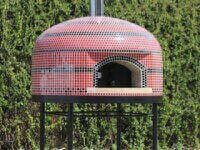 This is an added cost to the do it yourself oven builder that often isn’t considered when making a purchase. 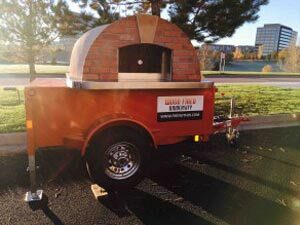 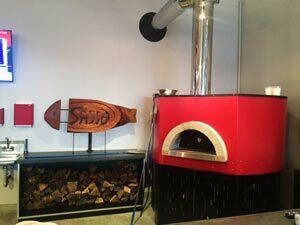 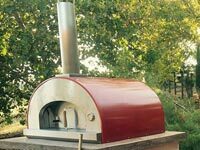 We highly recommend this FB insulation blanket regardless if you are building your own pizza oven from scratch, using a Forno Bravo modular oven kit, or opted to purchase a competitors’ oven. 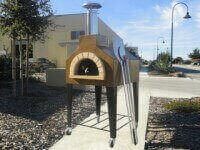 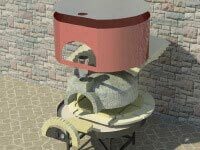 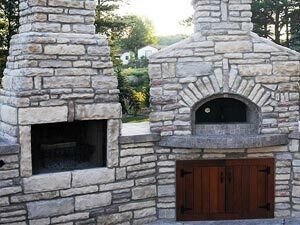 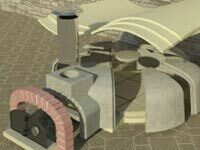 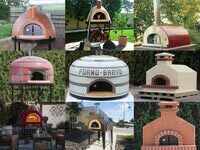 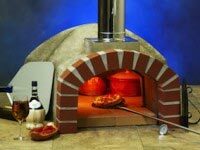 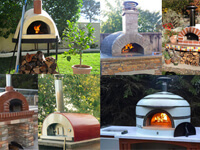 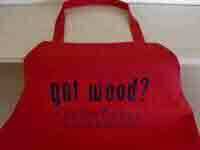 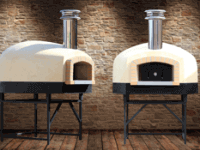 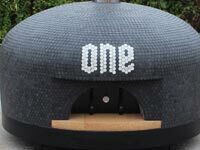 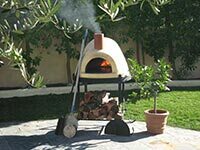 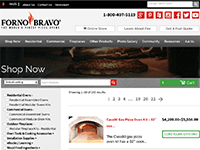 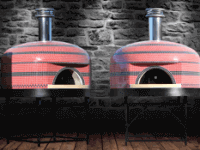 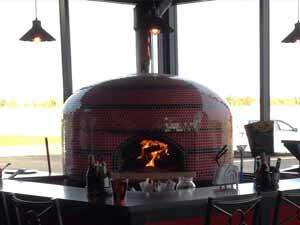 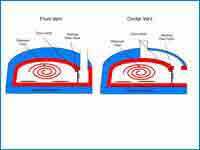 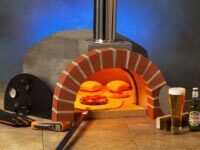 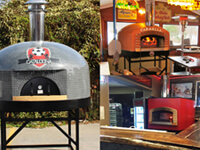 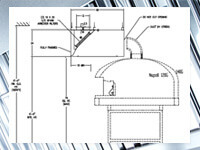 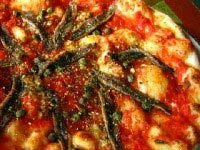 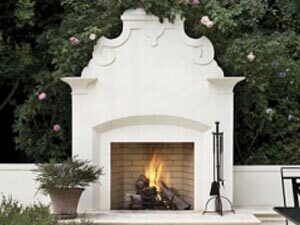 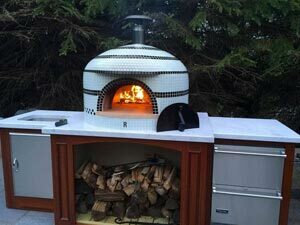 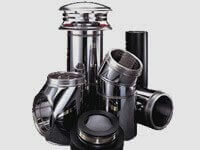 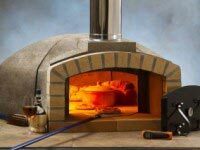 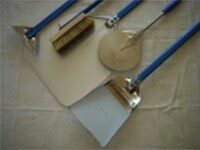 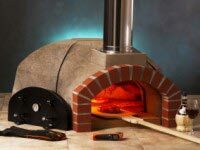 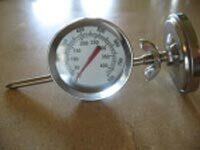 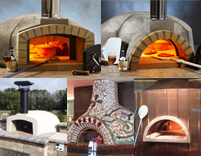 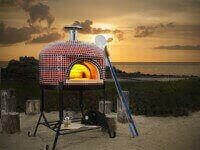 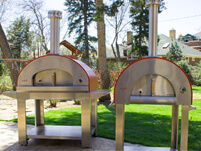 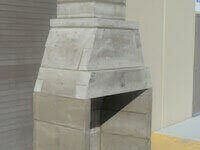 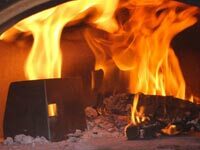 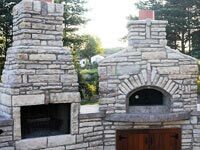 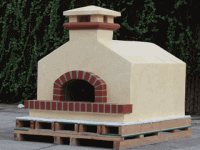 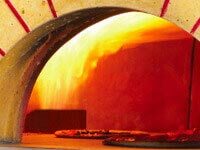 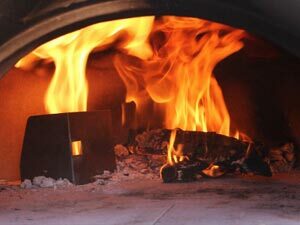 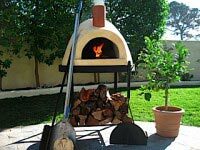 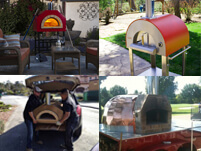 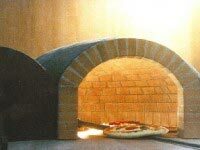 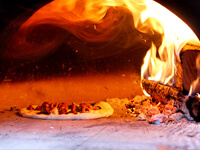 We suggest you read our page on pizza oven insulation before deciding what is best for you. 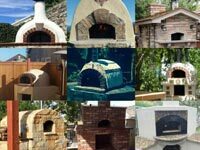 Another great resource is our Forum, with over 26,000 registered users discussing many topics with photos, questions and answers and a wealth of information..